Wisconsin teenager Nikko Nelson got a wonderful surprise this week. 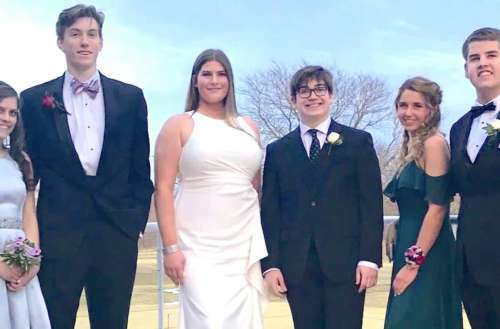 Her fellow students voted her the school’s prom queen. That’s not newsworthy in itself; thousands of young women are crowned across the country. 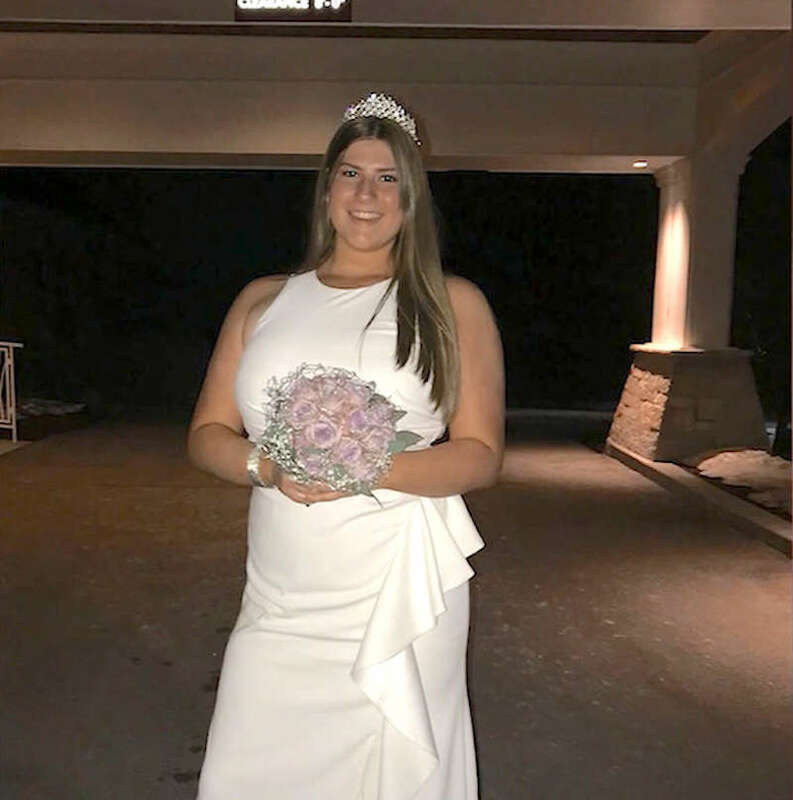 However, Nelson is her school’s first transgender prom queen — and what’s more, there wasn’t any controversy around her crowning. How happy are you for Nikko Nelson? 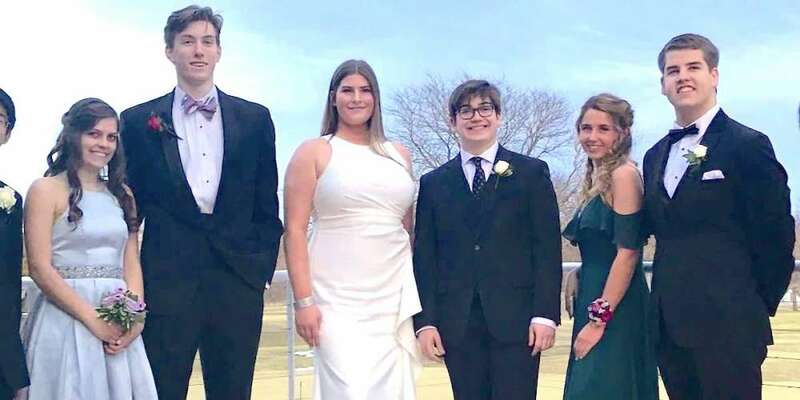 Would your high school have crowned a transgender prom queen? Let us know in the comments!